If you love your cars American and iconic, the Corvette is a sports car purist's dream come true. Drivers experience awesome V8 power, amazing handling and an interior filled with more creature comforts than some luxury cars. fast sleek and very fun to drive, steering is the best you have ever driven. the interior is very comfortable. Fun to drive. Fast and super looking. Drives like it is a slot car. Fast and fun. Looks great. 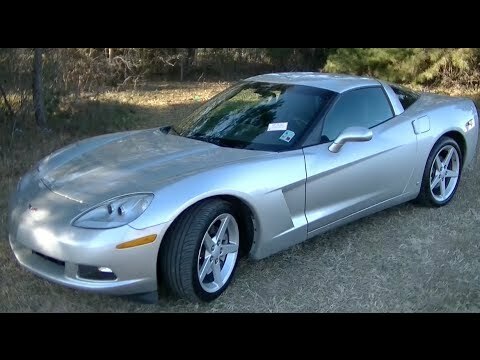 I have owned corvettes since I was 26. Love them.